full-service Electrical Contractors based out of Hillsborough, NJ. 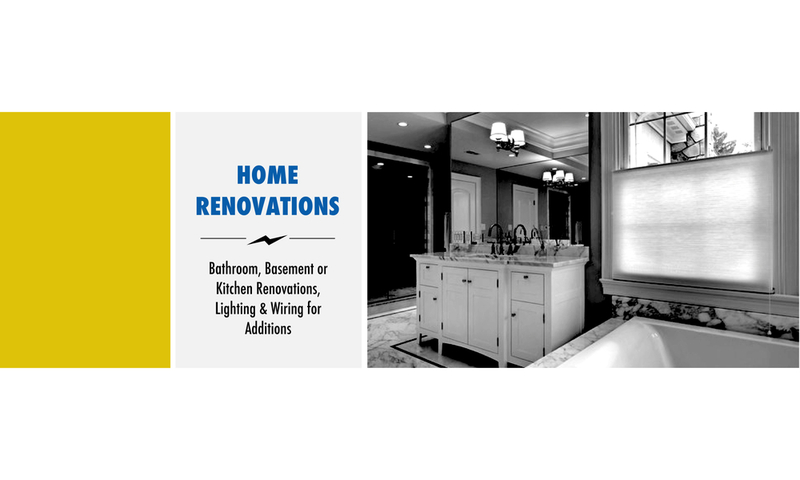 Our family-owned and operated company has been serving residential, commercial and industrial customers for 20+ years. All of our work is guaranteed up to 1 year and our phones and email are monitored 24 hours a day so you can have full confidence that you will reach an electrician when you need one. At Electrical Concepts, customer satisfaction is guaranteed. We offer fast, friendly and courteous service, along with a skilled staff to answer your questions. You can also expect quality workmanship from skilled and experienced technicians on each and every job. That's our promise! The Flag of the United States should be illuminated at night. Give us a call at (908) 369.1600 if you require a light installation for this purpose.